We’re SO excited to release our brand new Sacraments with the Saints: Reconciliation Reader Craft Kit! 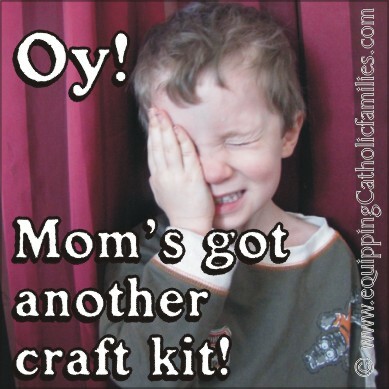 Sacraments with the Saints: Reconciliation Reader Craft Kit! 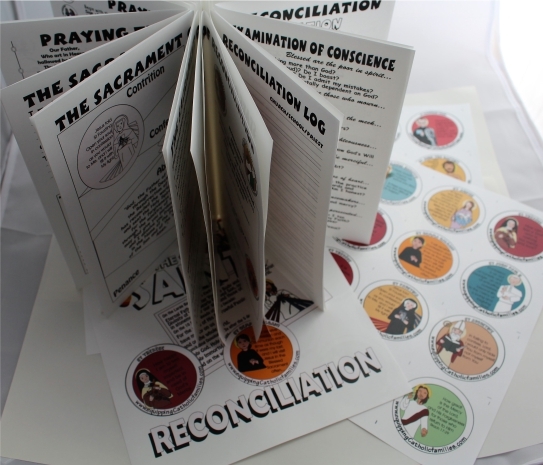 The Reconciliation Reader: Sacraments with the Saints Craft Kit features fill-in-the-blanks and writing prompts for Baptism and Reconciliation: capturing what they have learned and what they’d like to remember! The 34-page Reader format is printed in black and white and easily embellished with full color Kelly SaintsTM clipart included in the kit. 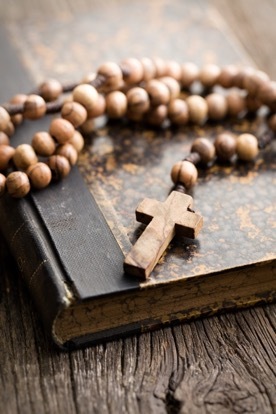 Catholic Printables: Catechism, Prayers, Sacraments & Saints! 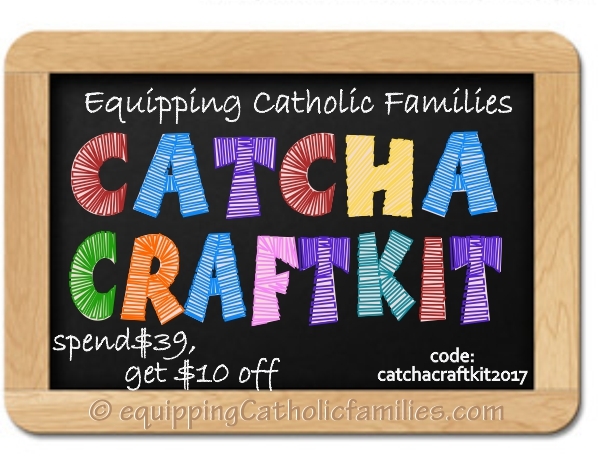 Here are some of our most popular Cathletics Craft Kits arranged by Faith focus. What are you focusing on this year? NEW!! Works of Mercy Kelly Saints Style! NEW CRAFT KIT!! Catholic Conversation Pieces with SAINTS and SACRAMENTS! Conversation Pieces is a packed craft kit of full color templates, illustrated with Kelly Comics and offering inviting prompts for meaningful and fun table talk! 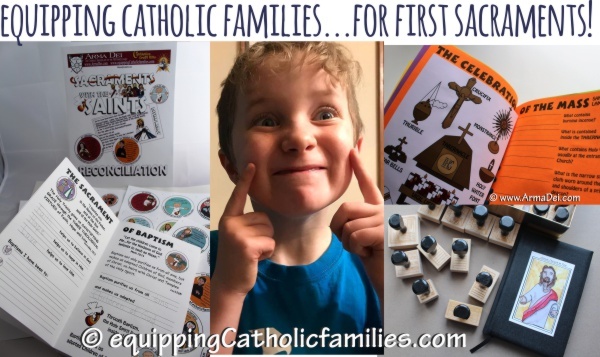 The CATHOLIC Edition includes Kelly SAINTS and Sacrament prompts as well, along with the popular Sacrament Celebration Toppers, for recording Sacrament dates and celebrating year after year! Do you have some ideas for crafts, activities, parties, gift ideas and traditions to celebrate First Sacraments? Over the next few weeks, I plan to highlight a few ideas to celebrate the First Sacraments, giving them the significance and hoopla that they deserve. I’m hoping to offer ideas to help integrate the regular reception of the Sacraments into family life… with reverence and enthusiasm!